Prime Minister Voreqe Bainimarama has reiterated Itaukei culture cannot be ignored. It must be nurtured and upheld for the sake of our future generation. This was highlighted by the Prime Minister during a motion to debate the review made on the consultative report for Itaukei Trust Fund board’s 2013-2016 annual reports. The motion was put on the floor by the Chairman of the Standing Affairs Committee on Social Affairs, Viam Pillay. 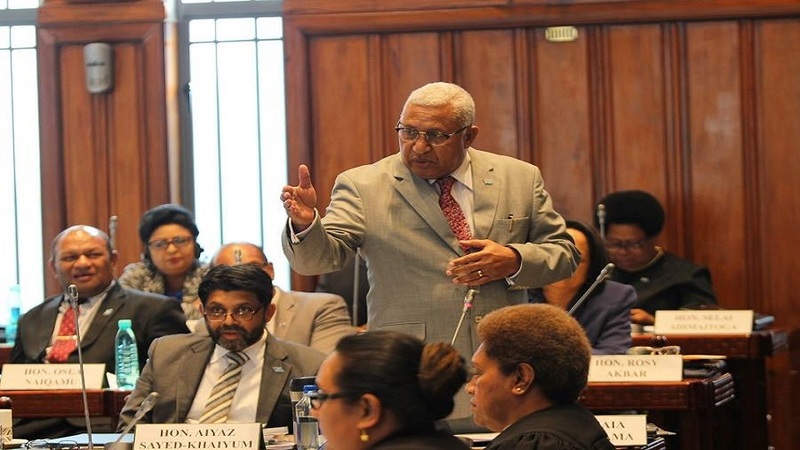 Bainimarama says in recent years, the Itaukei culture has received awareness and recognition at a scale that’s never been seen before in our history. Fiji’s global leadership has seen our cultural tradition showcased on some of the grand stages in the world. Millions of eyes has been on our culture. Millions of eyes are upon our tradition, upon everything that makes us proud to be Itaukei people. Our culture is being forgotten. It is not being pushed aside. It is being carried out at the highest level of global prestige and understanding. However, the Prime Minister highlighted the importance of the Itaukei Trust Fund playing a vital role in this. He says it has a direct impact in promoting the Itaukei culture. 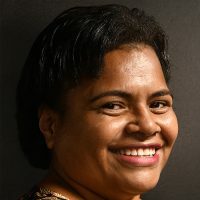 It carries out professional development for our teachers on the Itaukei language through skills workshop, literacy conferences and provides support towards diploma program at USP. It also provides financial assistance towards the professional development of ministry staff and cultural heritage protection and promotion in partnership with the UK. The Prime Minister says the Itaukei Trust Fund has actively worked to preserve and promote the Itaukei language. He adds this is evident on the development of the newly launched Vola Vosa App – which has ensured language is enshrined permanently with over 24,000 words, images and audio files stored online.